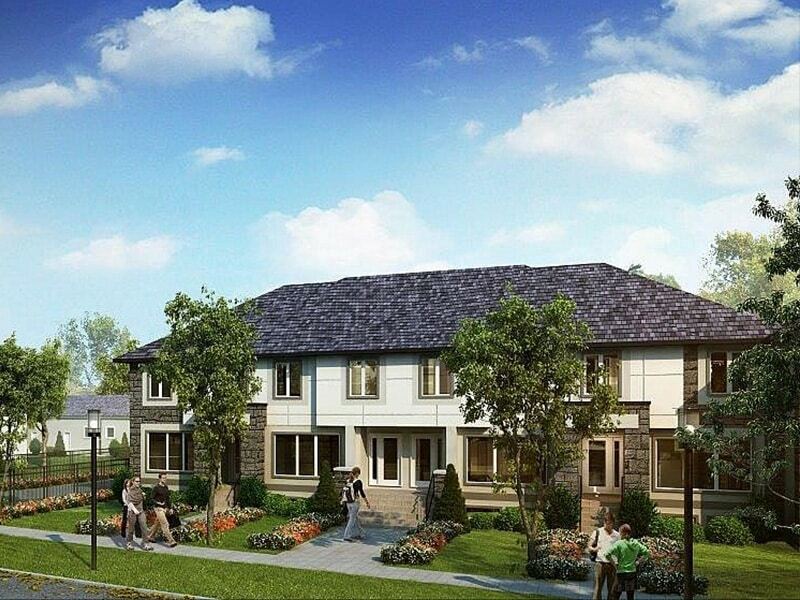 Aqua Homes offers exceptional two-storey townhomes in Winnipeg’s newest area, Bonavista. While the community offers beautiful surroundings, each new home is built with the highest standards in mind, boasting style and functionality – the perfect combination for your dream home. Phase 1 is now selling. Log in or sign up to instantly see Aqua Homes. Square Footage: 1,462 sq. ft.
Visit Aqua Homes Show Home!